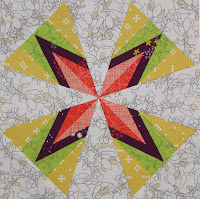 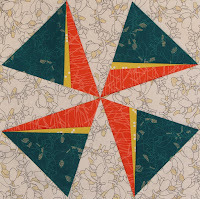 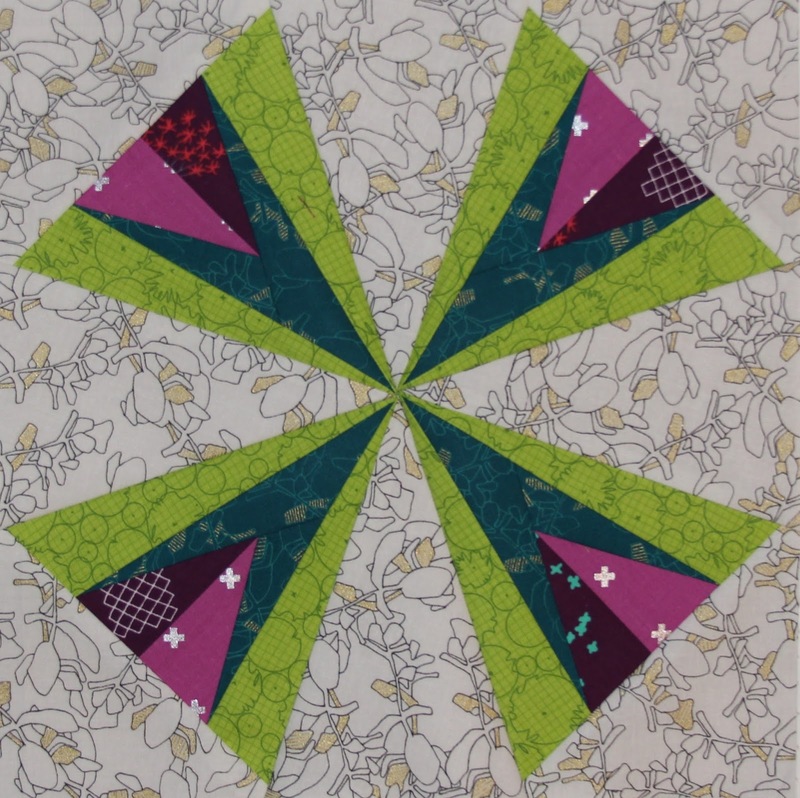 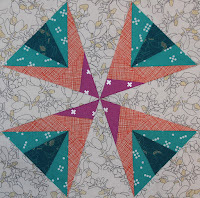 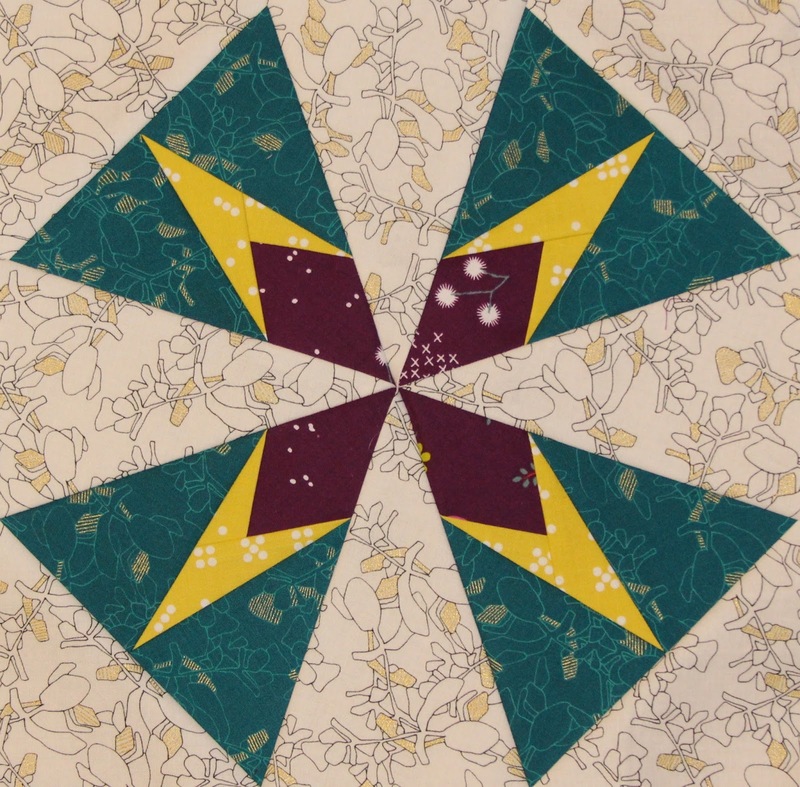 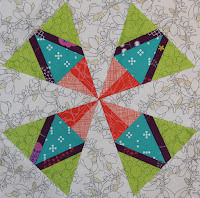 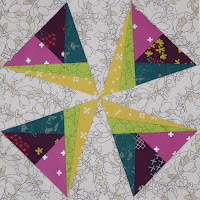 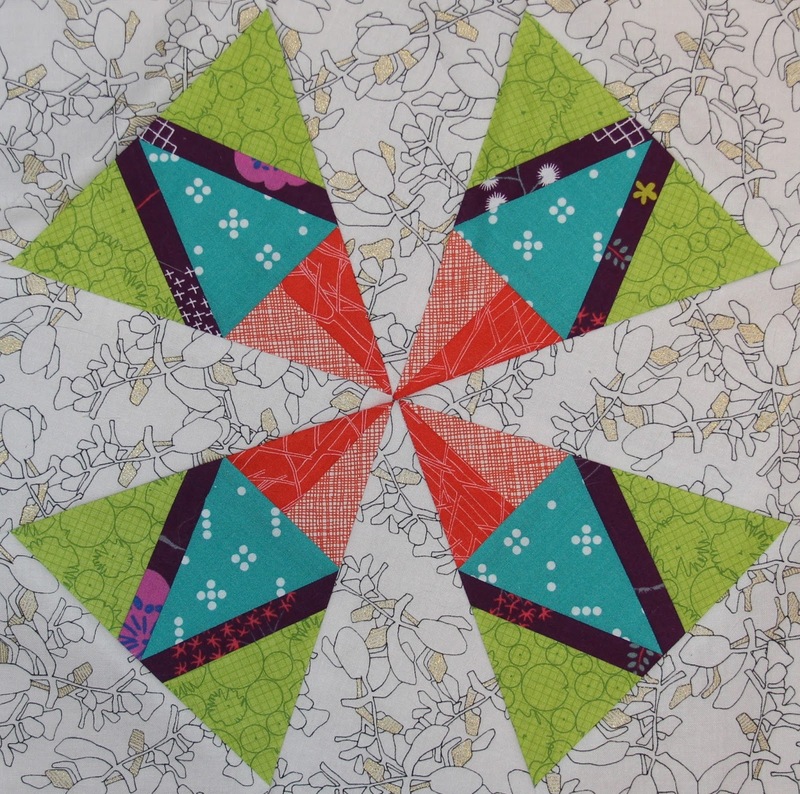 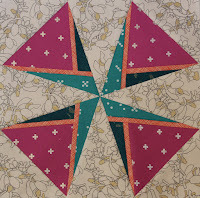 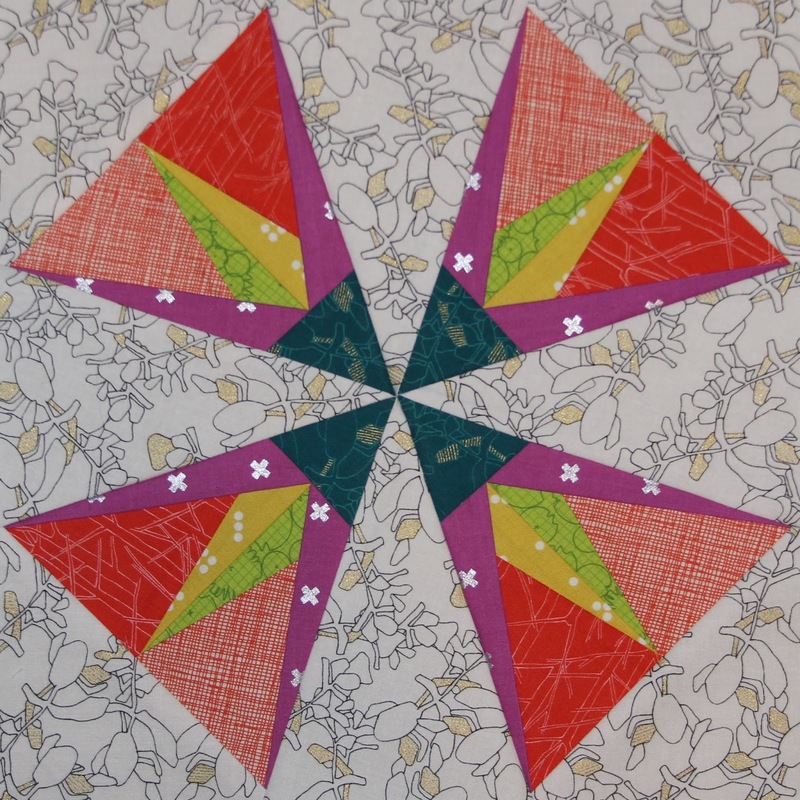 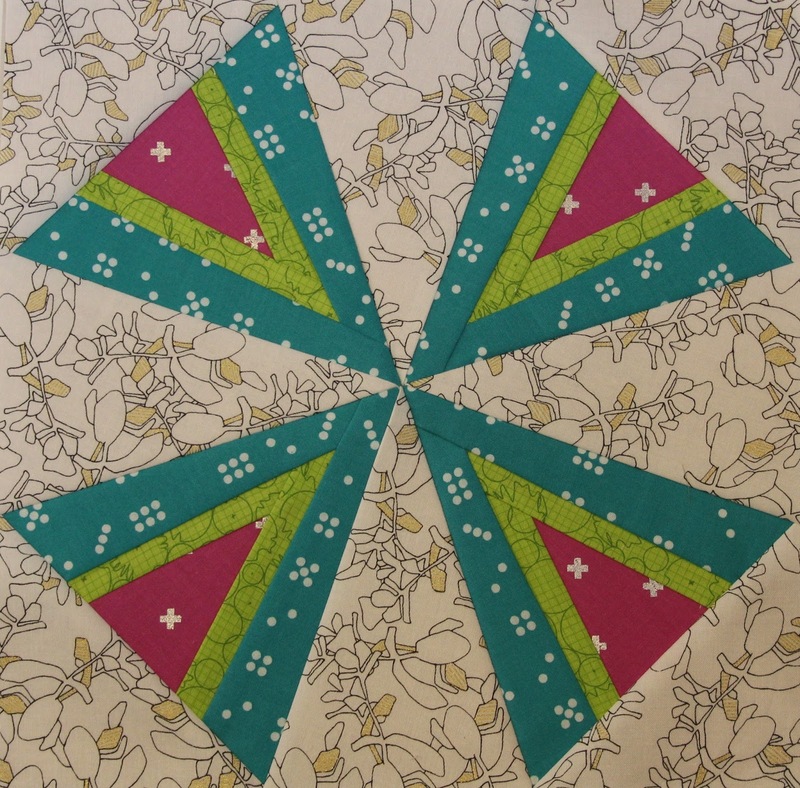 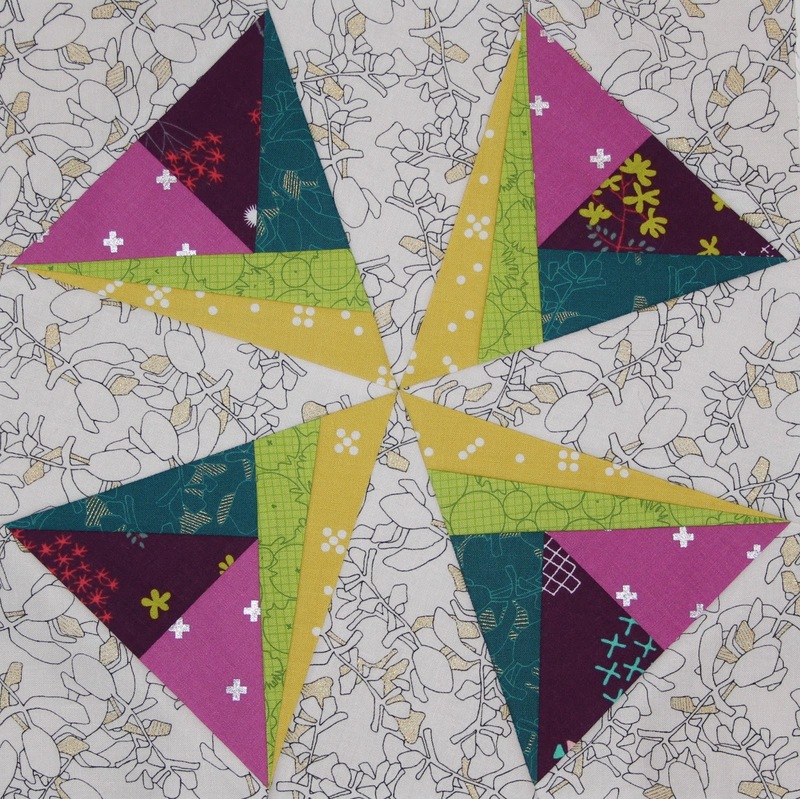 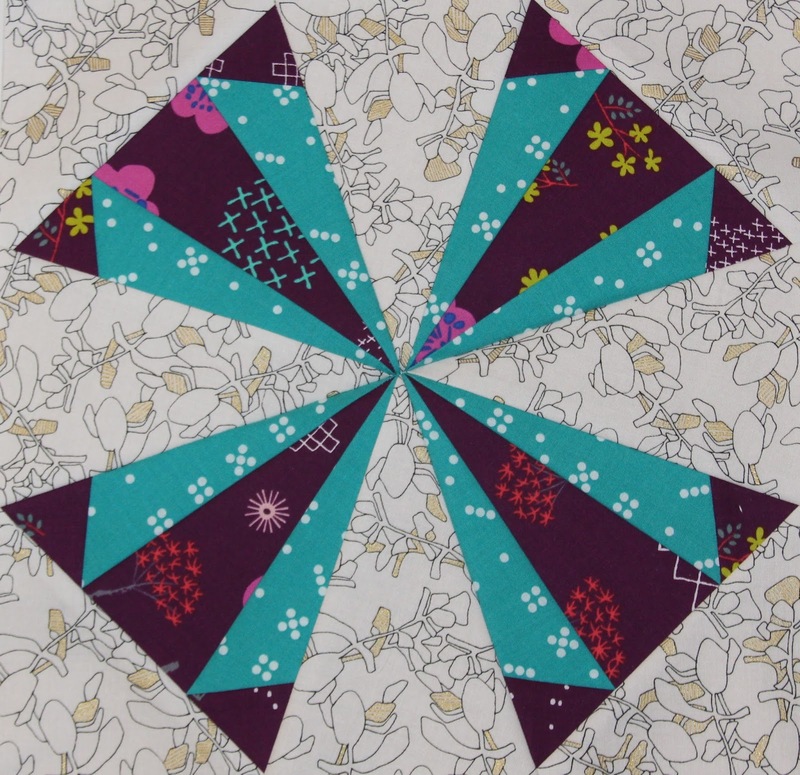 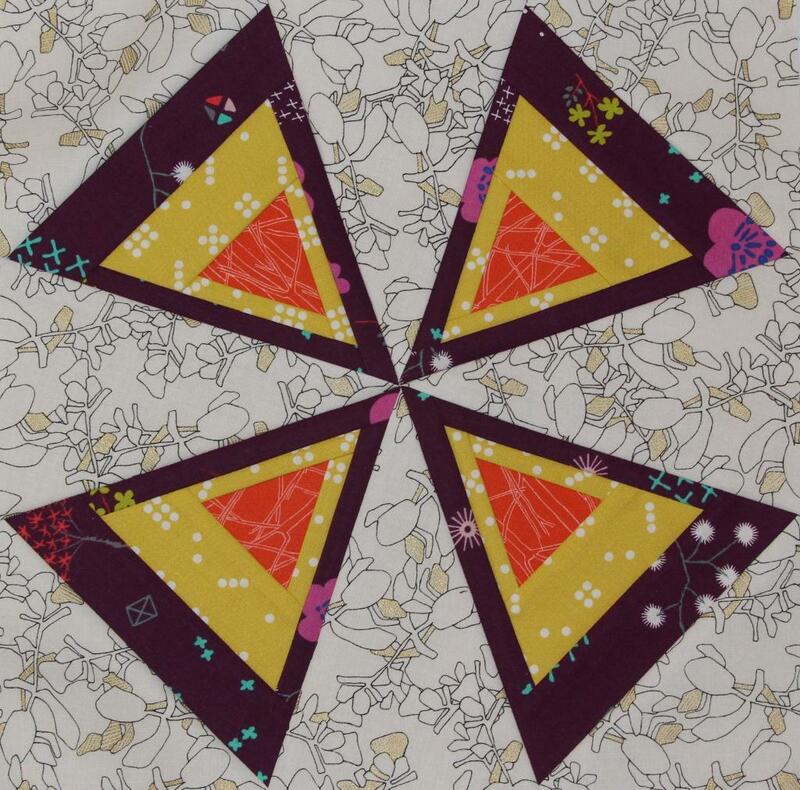 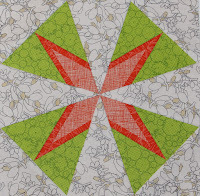 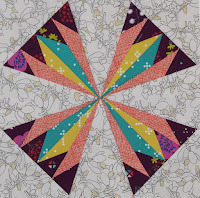 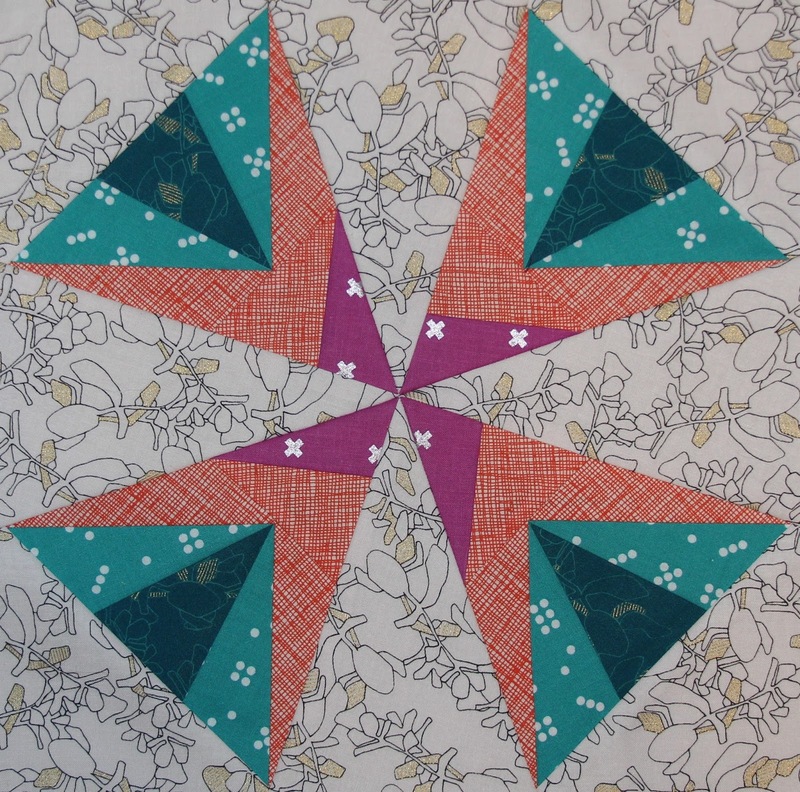 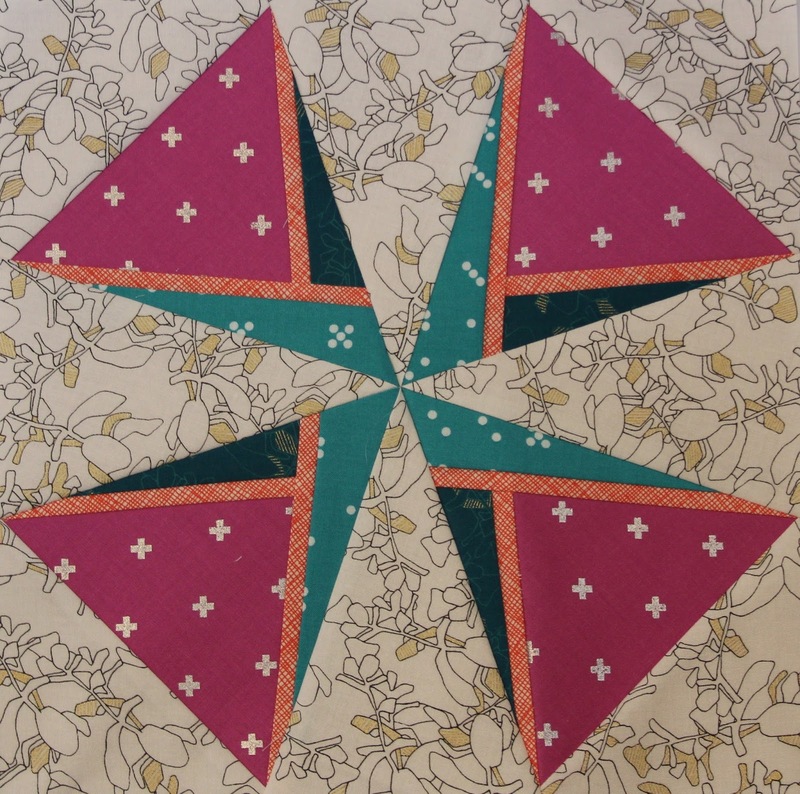 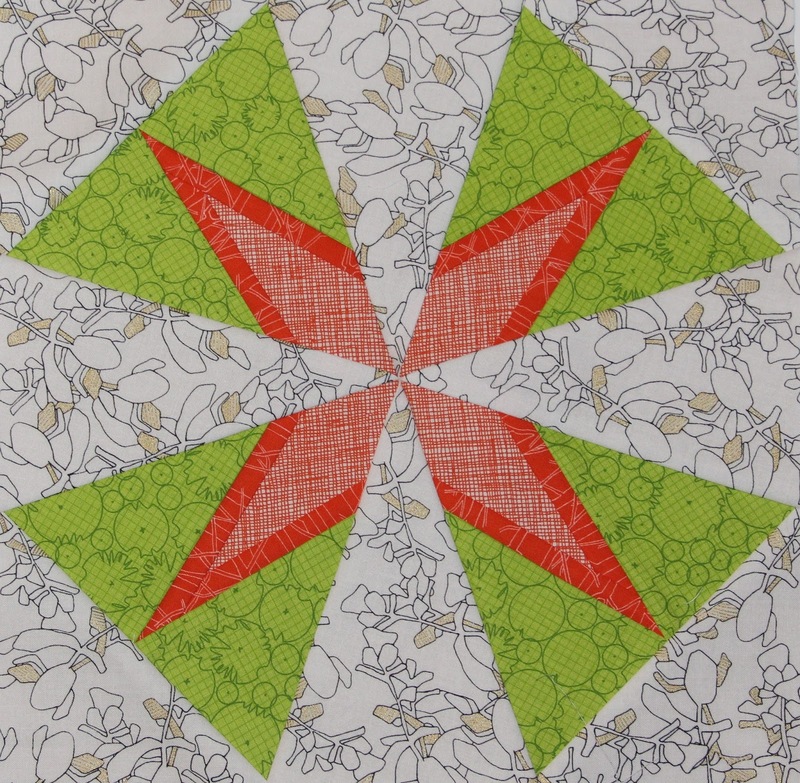 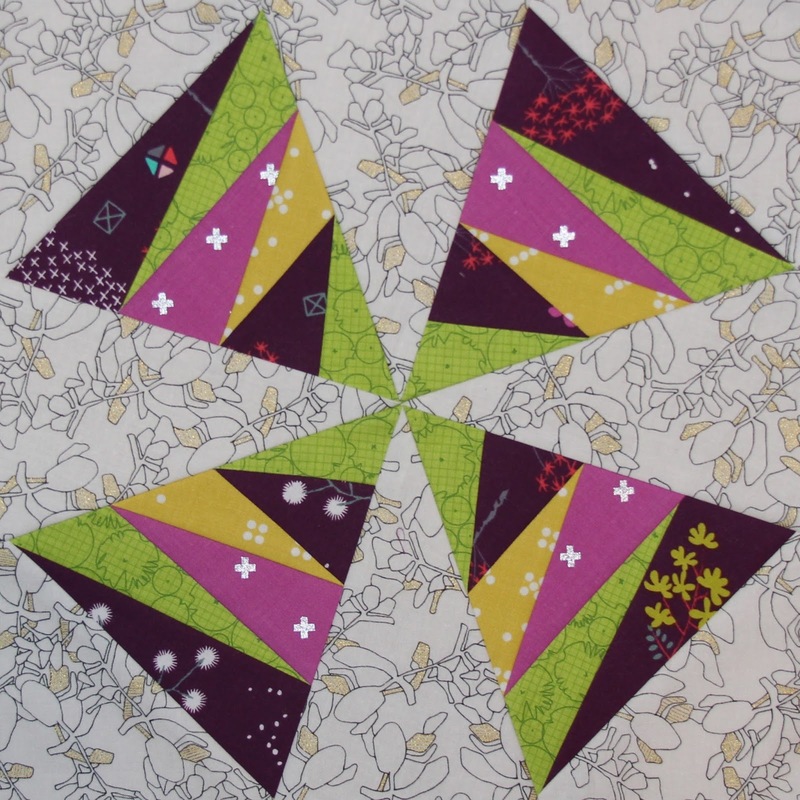 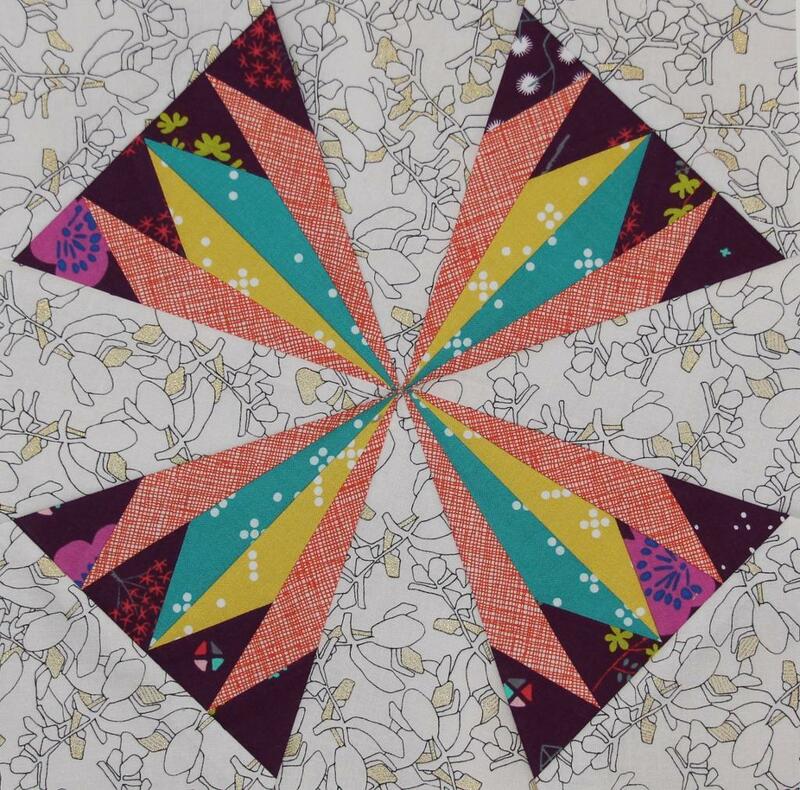 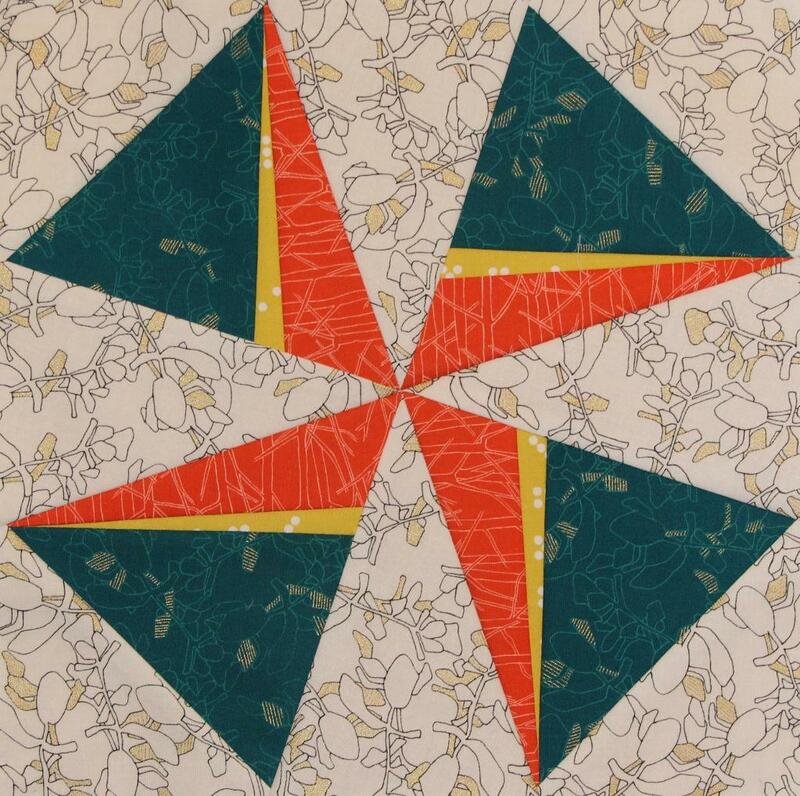 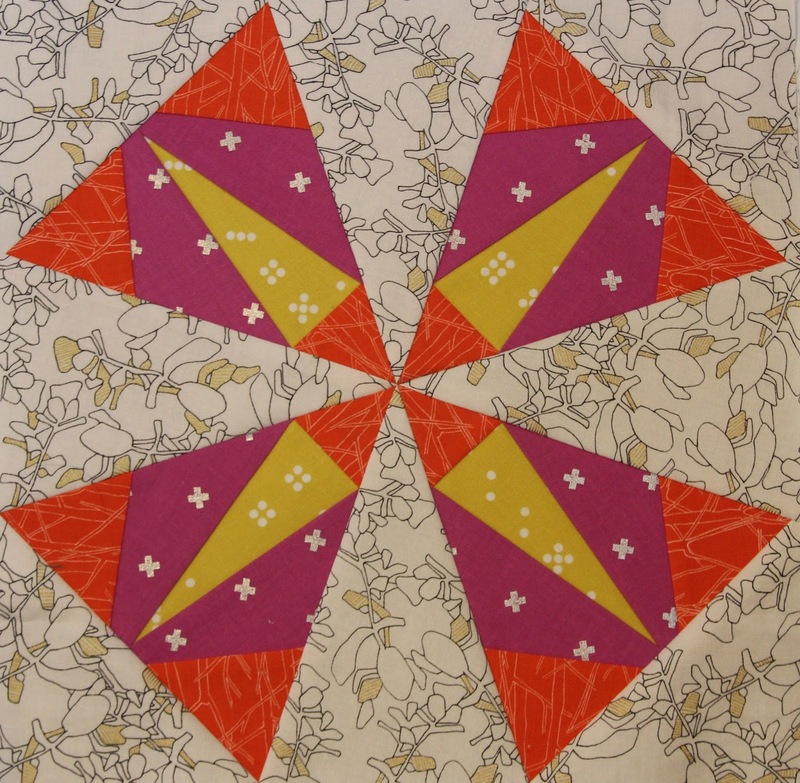 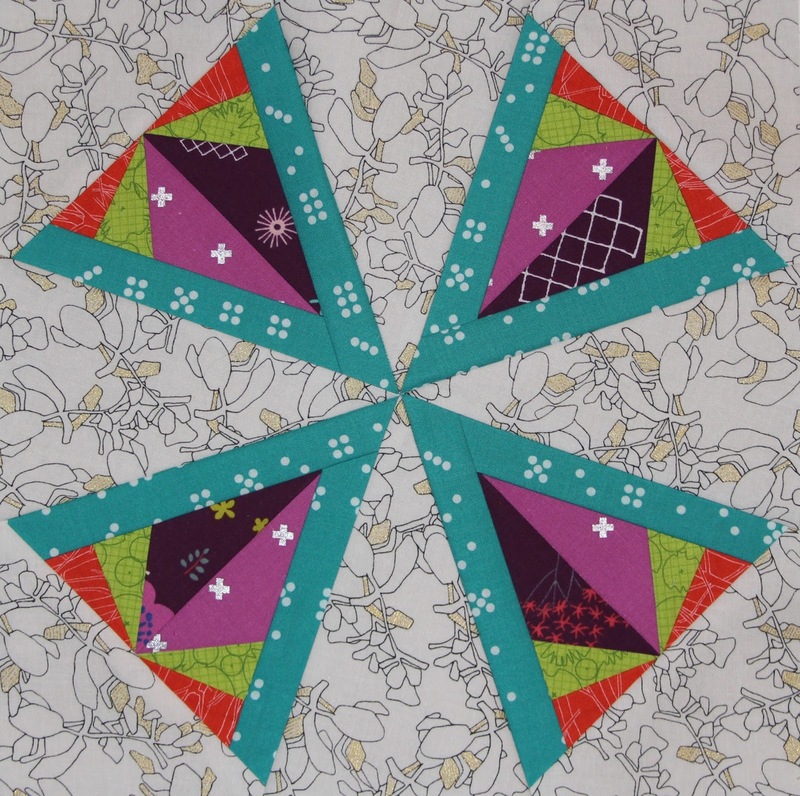 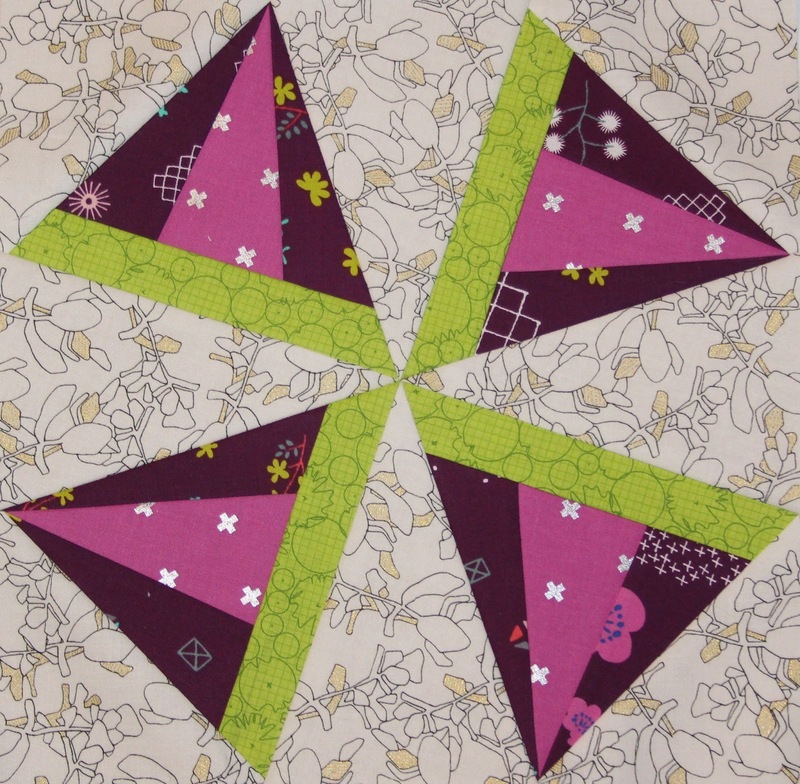 For those following along on the Kaleidoscope Block of the Month, use this page as your go-to resource for the entire BOM. 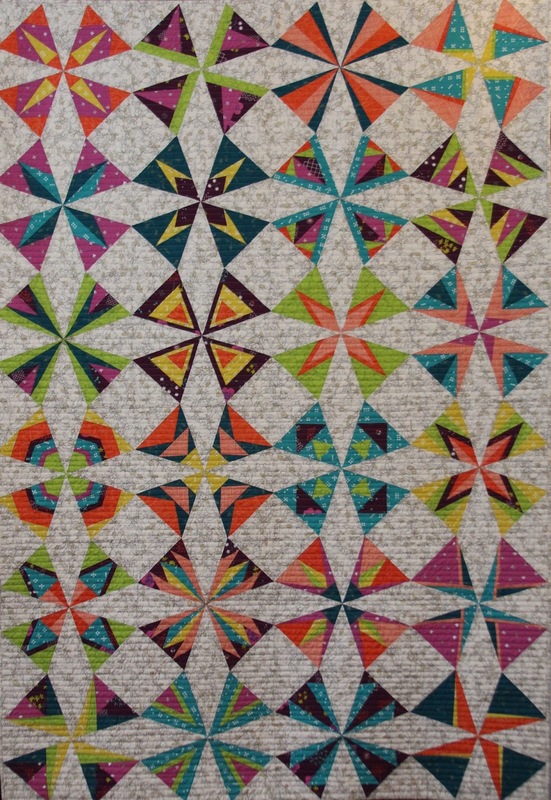 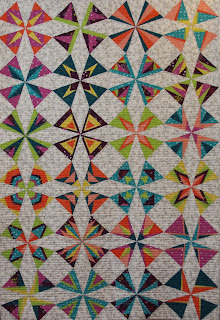 Each month, from January 2016 to December 2016, two new kaleidoscope blocks will be published for a total of 24 blocks total. 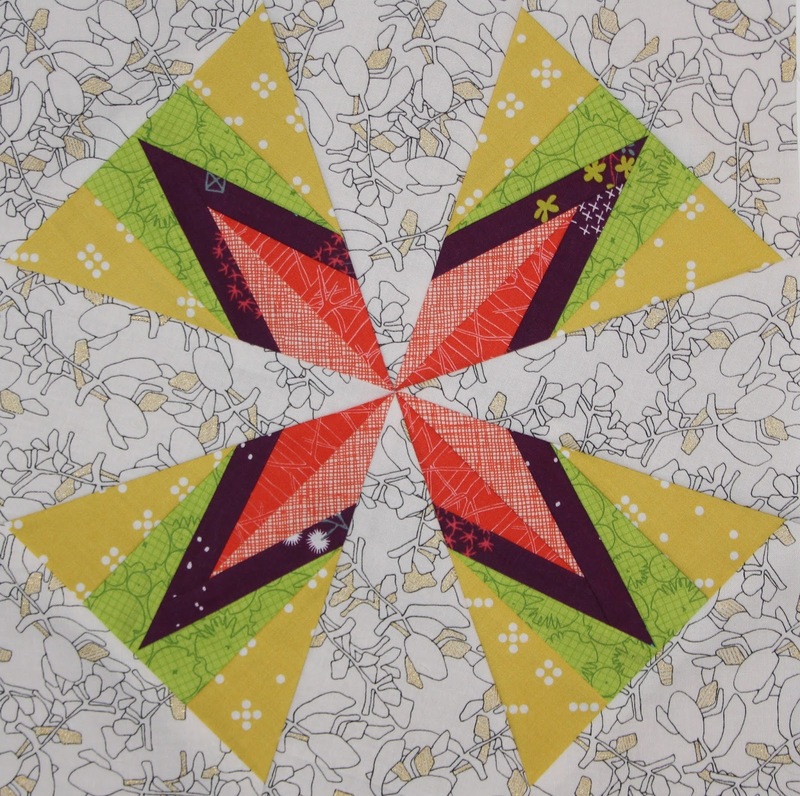 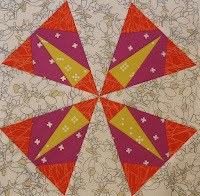 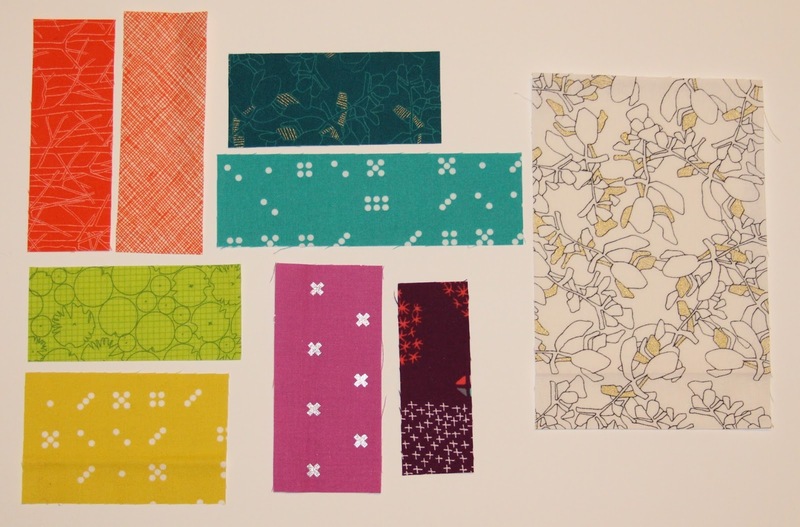 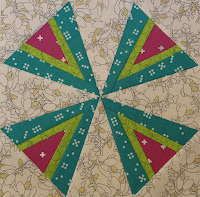 Follow along and make all 24 blocks or pick your favorite block and make an entire quilt out of a block. All patterns can be purchased on Craftsy here. Just click on the month headline and it will take you to the blog post for that month. 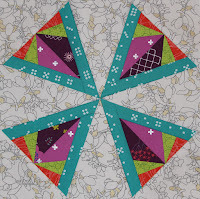 Just wondering if there is an October set of blocks. . . .